We are proud of the reputation that this philosophy has earned us over our more than 20 years of providing full service professional print and promotional solutions and products to our clients. Being the best means delivering the best and this is exactly what our customers appreciate most about us and what has earned us their trust and loyalty. Tristone Media Group is a one-stop shop operation that delivers results; whether it’s a business card, post card etc, or a full print campaign, a promotional product with your brand or logo for trade shows, giveaways or gifts and incentives for your clients and staff. Need something, want something but don’t know what? Let our knowledgeable team help with ideas, solutions, time lines and your budget! In today’s highly competitive marketplace, business can’t afford to settle for status quo solutions and service. As a print and promotional provider, we’re in tune with the needs of today’s marketing and the need for a business to always show themselves in the best light possible; the business card they use, their brochures etc., right through to the promotional products that bear their logos. 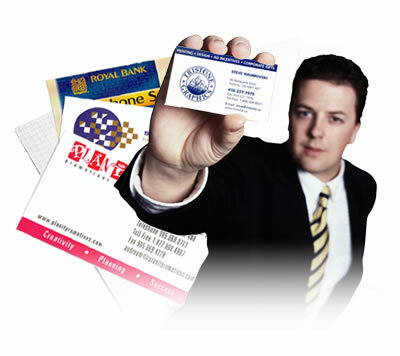 At Tristone, we offer the widest array of products, from business cards, post cards, brochures, manuals, retail POP displays, outdoor signage, event graphics, trade show exhibitions to promotional items such as but not limited to, pens, wearables, lanyards, travel mugs, water bottles, USB sticks….you name it and we can put your name and or logo on it! Tristone Media Group serves many different markets; retail, out-of-home advertising, corporations large and small, industries, health services, hospitality, community organizations and non profit organizations. With state of the art equipment all your printing and promotional needs can be produced in small or large quantities in a short period of time. What ever your business, industry or service we can provide a true one-stop resource. We have the capability to handle your printing and promotional product needs throughout Canada and across the United States. Tristone Media Group believes in exceptional personal service & uncompromising quality! 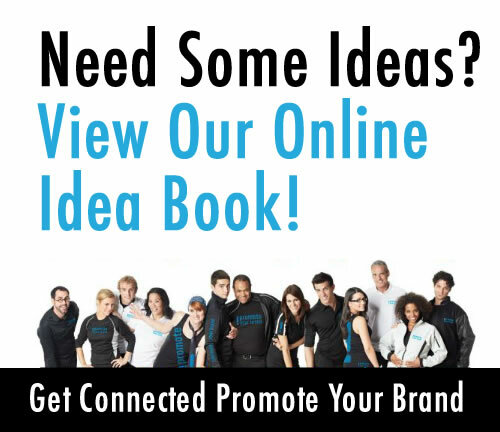 for their print and promotional needs.